Take a break away with 1 Night Bed and Breakfast in a deluxe family room and a family pass to Funtasia Waterpark. Our spacious family rooms can accommodate up to two adults and two children, each room has one queen and one single bed, a rollaway bed or cot. Please note: rollaway beds are suitable for children 12 years and under. If you require a cot or fold away bed in your room please let us know in the special requests box. 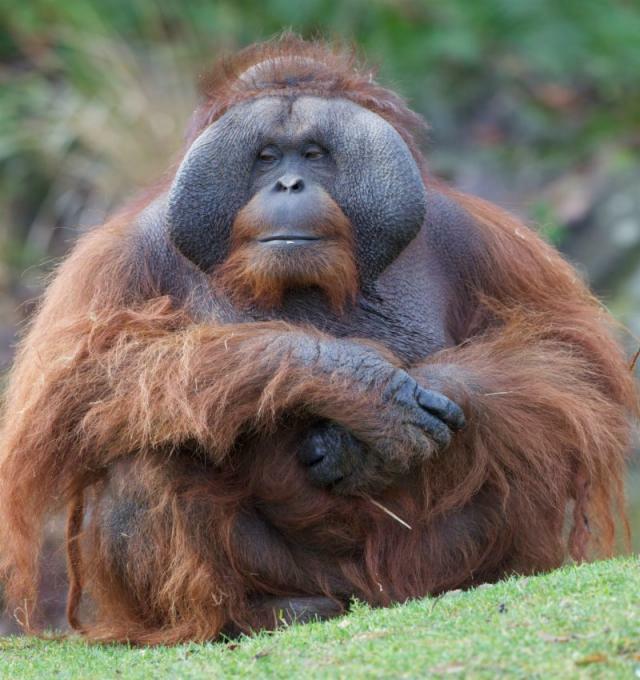 Take a break away with 1 Night Bed and Breakfast in a deluxe family room and a family pass to Dublin Zoo. 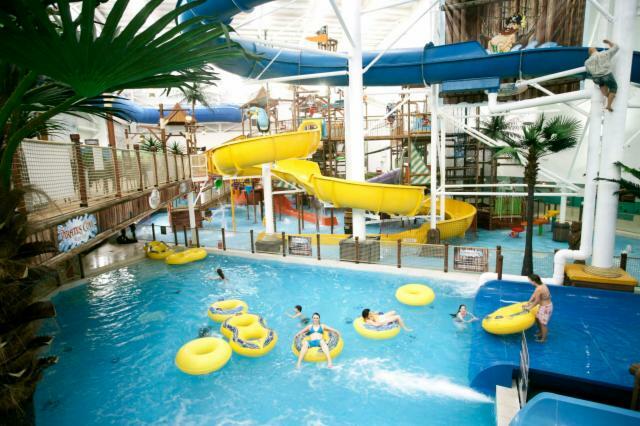 Take a break away with 2 nights Bed & Breakfast in a deluxe family room and a family pass to Funtasia Waterpark on 1 day. Take a break away with 2 nights Bed & Breakfast in a deluxe family room and a family pass to Funtasia Waterpark and Dublin Zoo. Take a break away with 2 nights Bed & Breakfast in a deluxe family room and a family pass to Tayto Park and Dublin Zoo. Take a break away with 2 nights Bed & Breakfast in a deluxe family room and a family pass to Funtasia Waterpark and Tayto Park. Take a break away with 1 Night Bed and Breakfast in a deluxe family room and a family pass to Tayto Park. 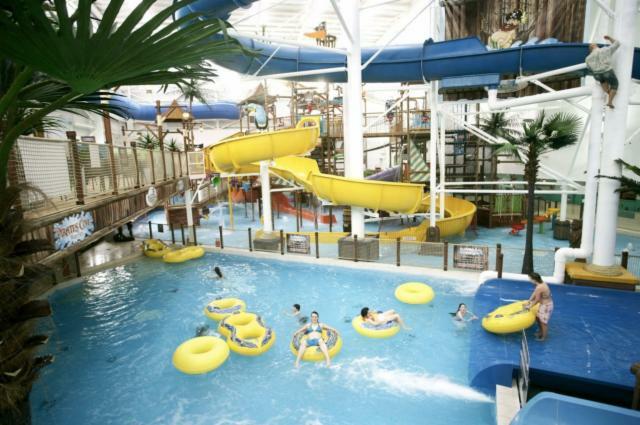 Take a break away with 1 Night Bed and Breakfast in interconnecting rooms with and a family pass to Funtasia Waterpark. Rate includes Full Irish Breakfast & park tickets for 2 adults & 2 children only. Charges apply for additional tickets. Families can avail of our interconnecting bedrooms which offer comfort, space and convenience. The first bedroom has a double and single bed and the adjoining bedroom has 3 Single beds. Our interconnecting rooms can accommodate two adults and four children. If you require a cot in your room please let us know in the special requests box. Take a break away with 2 Nights Bed and Breakfast in interconnecting rooms and a family pass to Funtasia Waterpark on 1 day. Rate includes Full Irish Breakfast & park tickets for 2 adults & 2 children only. Charges apply for additional tickets. Take a break away with 2 Nights Bed and Breakfast in interconnecting rooms with a family pass to Tayto Park and Funtasia Waterpark. Rate includes Full Irish Breakfast & park tickets for 2 adults & 2 children only. Charges apply for additional tickets. Families can avail of our interconnecting bedrooms which offer comfort, space and convenience.The first bedroom has a double and single bed and the adjoining bedroom has 3 Single beds. 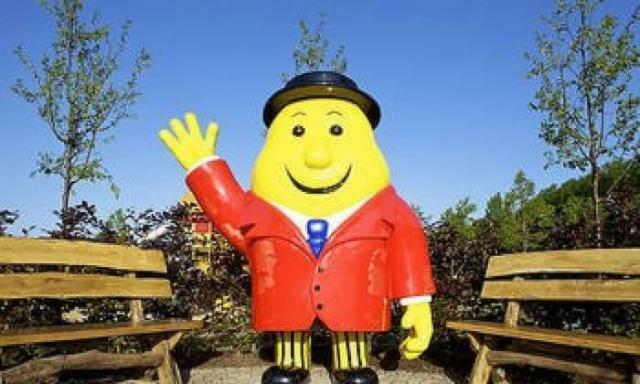 Take a break away with 1 Night Bed and Breakfast in interconnecting rooms and a family pass of 4 tickets to Tayto Waterpark.